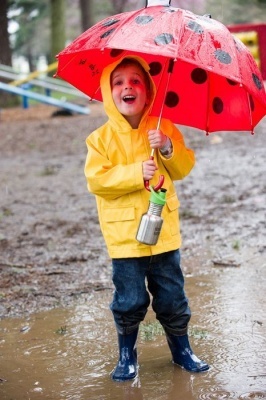 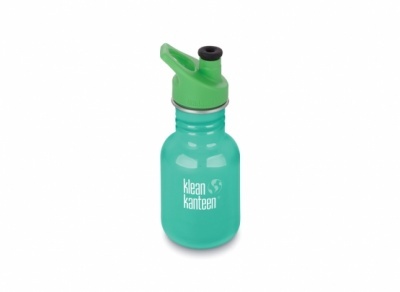 Small and lightweight, the 12oz Kid Kanteen¨ Sport is the natural progression for kids who are ready for a more grown-up delivery system than the Sippy Cap. 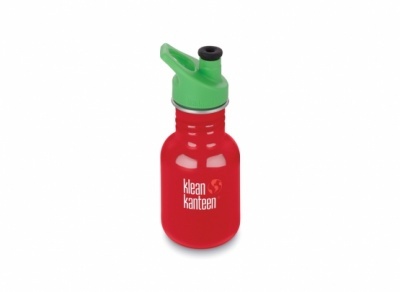 The entire cap is BPA-free, super durable and the new soft silicone spout makes the Sport Cap 3.0 safe for new teeth. The cap's relief valve has been redesigned to be classroom-friendly, no chirping or whistling! 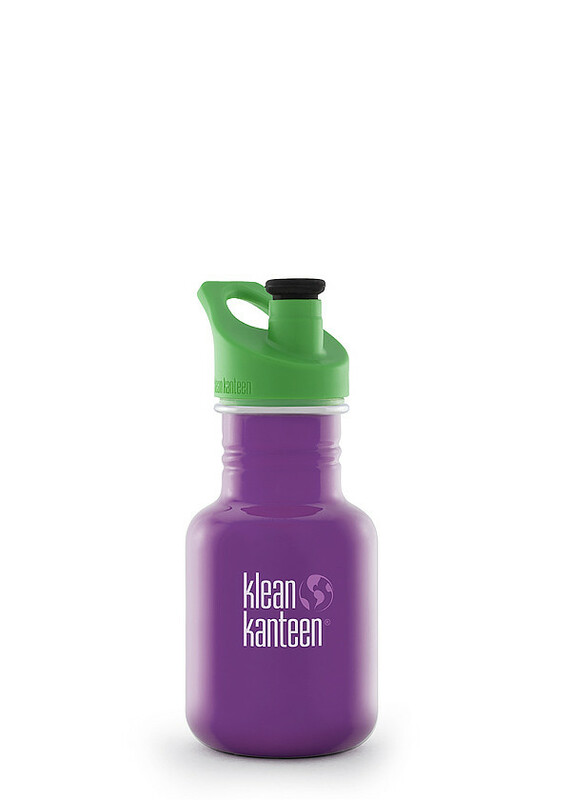 The 12oz size fits into just about any cup holder, stroller, or car seat and its large-mouth design fits ice cubes and makes cleaning simple. 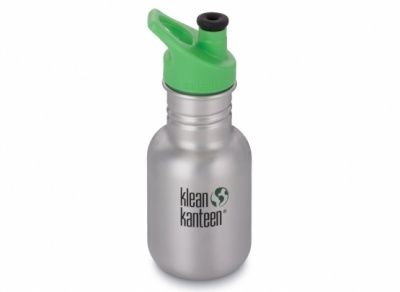 Like every Klean Kanteen¨, the 12oz bottle is made from high quality, 18/8, food-grade stainless steel that's totally free of BPA and other toxins. And it won't leach toxins or flavors like plastic bottles.